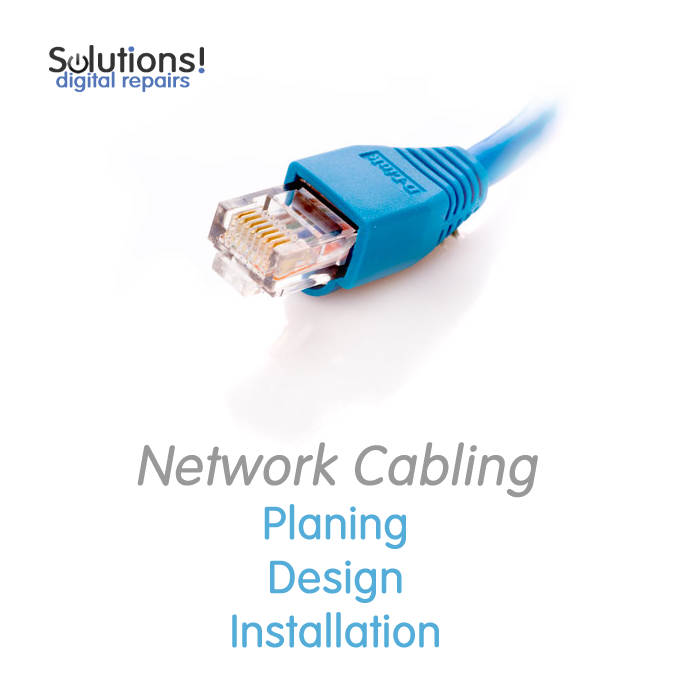 We can plan design and install your network infrastructure from a small home network to full office relocations; this can be using a wide range of business grade products you can reply or basic home user equipment. We can incorporate wireless access points into the design to provide access to mobile devices and laptops, and configure the security of the entire network. We can give you all the options for a non-intrusive home installation and you can make choices that suit your lifestyle, networking doesn't have to be on display. If you require a server install that can be arranged contact us with your requirements and we will arrange a home or office visit to discuss your options further. Networks can be split into LAN (local area networks) and WAN (wide area networks) LAN networks are as they state "local" and will comprise of the structure and systems in your office or home. WAN networks can consist of the local systems and remote systems/networks connected over the internet.